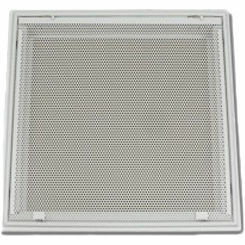 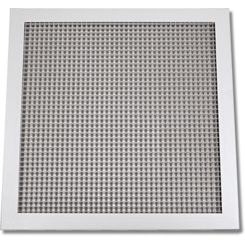 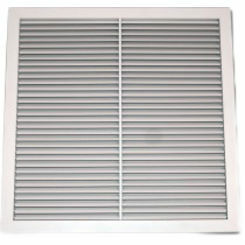 If you need T-bar grilles for your building, then you've come to the right place. PlumbersStock offers the best deals on commercial HVAC supply from some of the most trusted names in the business. 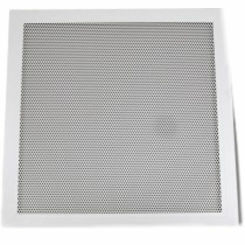 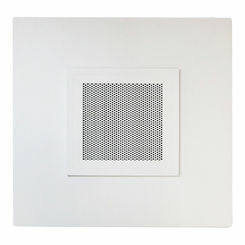 We also have a large selection of T-bar diffusers, too. 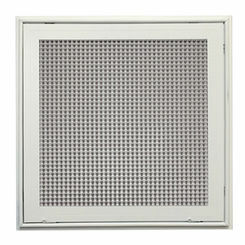 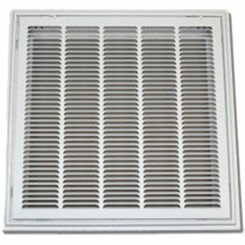 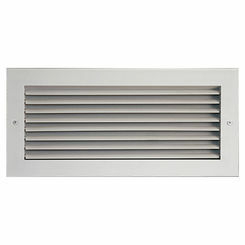 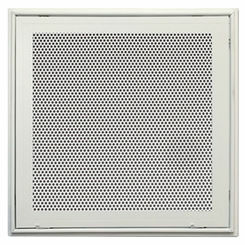 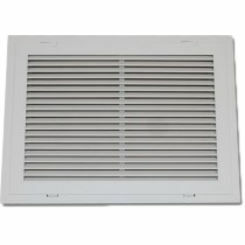 Grilles are for return air, not for disseminating it, so make sure you're in the right place. If you are confused about this, please don't hesitate to contact us.